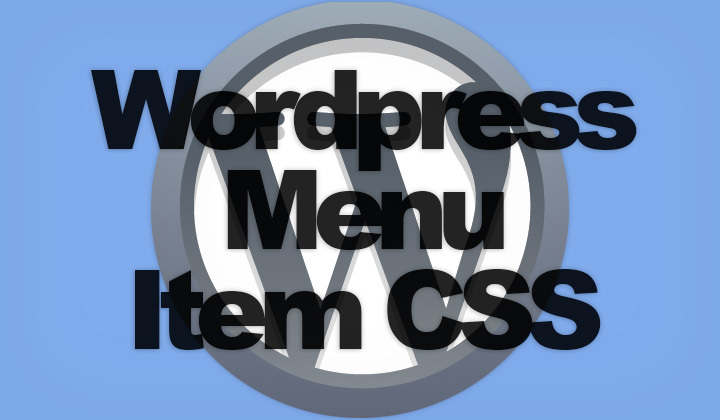 In this post I’ll explain how to define CSS classes for WordPress menu items. In WordPress there is the “CSS Classes” setting in “advanced menu properties”. Which can be enabled in the “screen options”, when editing menus. This setting however puts the CSS class outside of the link code. In this case I needed to add a class to track clicks on an outbound link in Piwik. Because by setting up the class “piwik_link“, directly inside the “a href” line of code, clicks can be recorded as as a “goal”. In this example, all menu links that are set rel=”nofollow” will automatically append the class “piwik_link”. You may change the code to fit your needs. To add rel attributes in wordpress, go to menu editor -> screen options -> enable “Link Relationship (XFN)” and each menu item will have a new Link Relationship (XFN) option. In this box you can enter the desired rel attributes. Hope that helps to add classes to WordPress menu items. Comments are welcome of course! David. Thanks for sharing this! Worked just fine. Is there a way to target a specific menu to insert this (header)? Thanks you very much for this function. i was trying to add custom css class from Material Design Framework to anchors and this function helped me. Thank you very much.